Start taking classes at Century Advanced European Skin Care and other studios! At Century Advanced European Skincare they offer customized facials, treatments, professional waxing to suit individual needs. They are committed to providing the most beneficial skin care services to give you the best results. 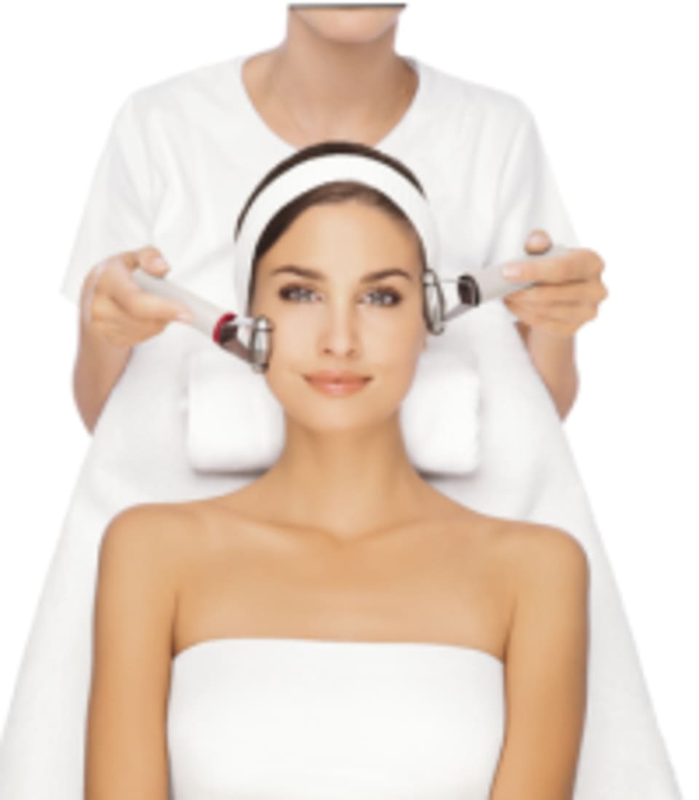 They are affiliated with Professional Guinot Paris Skin Care Line for their facials. They also have Guinot Skin Care line available for retail. In addition, they use their own Century Advanced Cosmetics Skin Care Line. Century Advanced European Skin Care is a premier ClassPass Wellness venue. See their class descriptions for more information on the services they provide. Gratuity is not included in the cost of your reservation. Please remember to tip based on the full amount of the service reserved. Please arrive at least 15 minutes in advance of your appointment in order to get settled into the space and complete any necessary paperwork at the front desk. Please also note that you are reserving a specific appointment slot with an assigned beautician at Century Advanced European Skin Care, so if you need to cancel your reservation, please do so as early in advance as possible! You will be required to fill out skin analysis questionnaire when you arrive. Century Advanced European Skin Care can be located at 8950 West Olympic Blvd Suite 205 Unit #1 in Beverly Hills, CA 90211. Omg Marina and her facial are a dream come true. My skin looks so hydrated!!! Thank you! What an amazing experience, marina is super friendly and all the products she used were high quality. Marina is great. I was glowing afterwards. This is a must! Marina totally transformed my skin. This facial was sooo bomb! Marina is the sweetest and she catered to my facial needs. I left with my face glowing!! I’d highly recommend her to everyone. She knows what she’s doing. Marina is amazing!!! Thank you! !